Old Trafford side chase Real Madrid and AS Roma stars. Man United have set their sights on a massive summer spending spree as Louis van Gaal looks to challenge for major honours having secured a return to the Champions League. 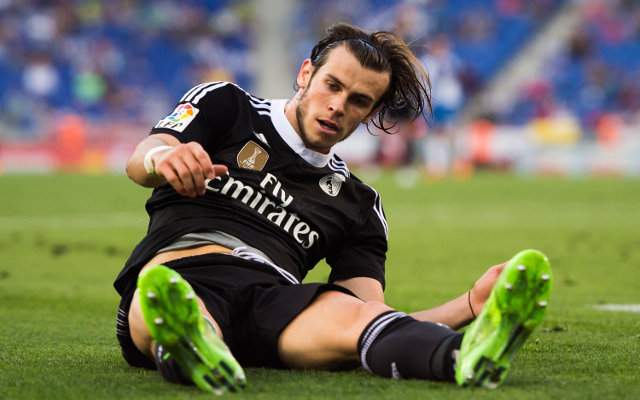 The Sunday Times claim Man United are apparently leading the chase to lure Gareth Bale back to the Premier League. The 25 year old’s representatives are reportedly looking to convince Real Madrid to sell the Welsh international, who has become something of a scapegoat this term, and Man United are linked with moves to break the world transfer record to land Bale. Bale cost a world transfer record fee of £85m two years ago and should Man United look to win the race to capture the former Tottenham man then one imagines Louis van Gaal would have to sell Angel di Maria to both fund the deal and make room for his arrival. In his first season in the Spanish capital Bale could do no wrong, netting in both Copa del Rey and Champions League finals, but this season he’s gone off the boil and has been the subject of growing abuse from a section o the club’s fan-base. 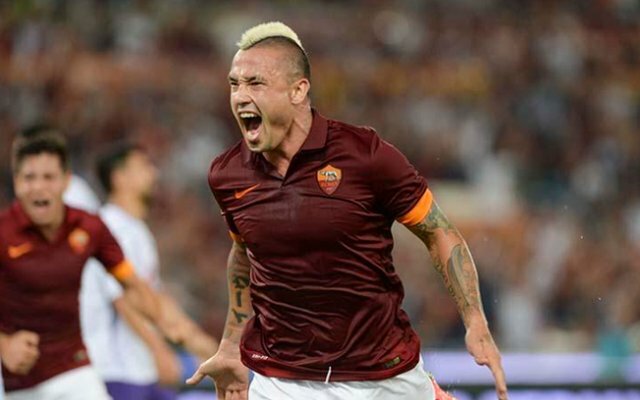 As well as moves to improve options in the final third Louis van Gaal is also apparently set to make a mammoth bid for AS Roma pair Miralem Pjanic and Radja Nainggolan according to Forza Italia. Man United are ready to offer €70m (£51m) for the Stadio Olimpico duo and with Michael Carrick entering the latter stages of his career, Marouane Fellaini working more effectively in an advanced attacking role and loaned out midfielder Tom Cleverley likely to be sold outright, there is scope for strengthening this area of van Gaal’s squad also.